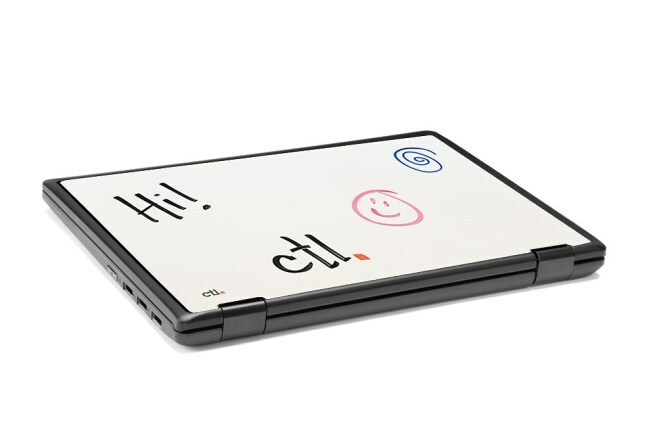 Have you ever seen a convertible Chromebook device, it’s what will be trending in the market now. Well, it is good to note that this a very rugged convertible device with a 360-degree hinge so it can function as a tablet and a device. It also has a presentation panel or plain-old touchscreen Chromebook with a cover that can withstand up to 300 pounds of pressure and a write-on wipe-off skin. It’s rated for drops up to almost 2.5 ft/76 cm and keyboard flooding to up to about 11.2 oz/331 ml. If the device ever gets damaged, then it has a 1-year accidental damage warranty.